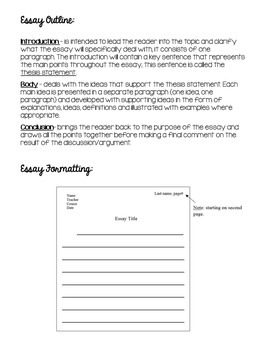 This recently updated essay package has been designed to review essay elements for students who have had some experience writing essays. 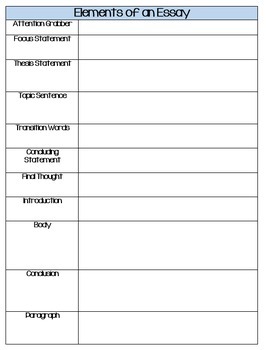 The information in this file will help students to expand their writing experience by guiding them to have a solid understanding of an essay, as well as to improve their overall writing skills. 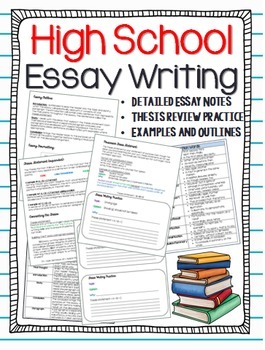 If you are looking for a variety of essay writing learning tools, this product is a part of a discounted unit bundle containing a variety of Essay Writing Resources, which would be suitable for a diverse classroom. 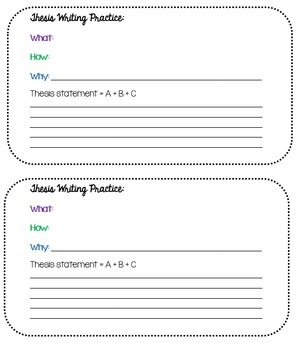 If this unit is too advanced for your students, I also have a beginner essay unit which is more appropriate for younger grades: Middle Years/ Junior High Essay Writing Unit. Check out the FREE preview for a better look! Clip art provided by Kate Hadfield Designs.